Making the most of your language program isn’t just about going to class. Of course, there is a lot of learning that happens in a classroom. What many students don’t know is that a lot of what they learn and how fast they learn comes from what happens outside the classroom. Therefore, it is important to know what resources your school offers. If you don’t know where to begin, here are a few resources to enrich your English as a Second Language (ESL) experience. Your first resource is your ESL administrative staff. After all, they are the ones that helped you get to the U.S. to begin with! Your administrative staff members have office hours devoted just to you. By taking advantage of these hours, you can double-check immigration regulations, ensuring that you maintain your status while in the U.S. Some offices might also have staff that offer personal advising. Don’t be shy about directing any questions to your ESL staff! They can point you to the right resources. It is also a chance to practice using your English. Office Hours - In the U.S., faculty have specific office hour times that are devoted just to helping you! For faculty office hours, check your course syllabus or ask your teacher. These office hours are perfect for expressing any academic concerns to your teachers and getting extra help. Tutoring Center - Most campuses have a Writing Center where you can find one-on-one tutoring to improve your English writing skills. Some ESL offices offer a Tutoring Center specifically for their students. This type of center may offer one-on-one tutoring, help with applying to degree programs, and general academic advising. Get help early and often. Library - All campuses house a library that includes not only physical books, but also access to electronic books and peer-reviewed journals. In addition, many libraries have computer labs, study rooms you can reserve, and even building access 24 hours a day, 7 days a week. Free Software - Along the lines of electronic resources, many campuses also offer discounted or free access to online software and applications like Microsoft Office, Office 365, and anti-virus programs. Such software would normally cost hundreds of dollars to students who are not part of a campus program. There is also technical support available to help students with computer problems. On-Campus Employment - As an ESL student at a university, you are eligible for on-campus employment. Jobs available usually include work in the student center, food court, library, or even your ESL office. On-campus employment is a great way to practice your English with native speakers while making some extra money on the side. 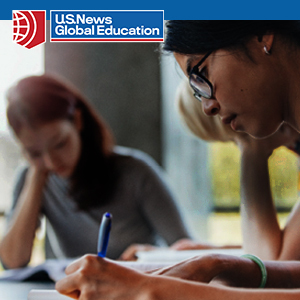 Remember that on an F-1 visa in an ESL program off-campus work is prohibited. Volunteer Work – Get involved in a volunteer program. Most universities have various opportunities to do volunteer work. Give back to your community and practice your English. You might also experience a different side of American life. Don’t forget to volunteer for your ESL department during special events, such as orientation for new students or even marketing outreach. You can help new students feel at home! On-campus employment and volunteer work are great resume-builders and look good on college applications. Lecture Series - Campuses also offer free lectures on a wide variety of topics. Speakers may include anyone from faculty and famous writers to dignitaries and even the President of the USA! Workshops – A workshop is a mini course 2-3 hours in length where you can learn information about different topics like time management, essay writing, and finals preparation. Is there a topic you wish were offered? Organize a group of likeminded individuals and request it from the school. Movie Nights - Campuses may offer free movie nights (or even festivals! ), providing screenings of new releases on the front quad or classics or documentaries in the library. You can practice your listening and meet new friends. Sporting Events - Do you follow sports? Even if you do not, attending a football, basketball, or baseball game is an American cultural experience. And guess what? If you are an ESL student on a campus, you may be able to get free or discounted tickets! Concerts - If the campus has a music program, this means student, faculty, or ensemble concerts almost nightly. This is another great (and free) perk of studying in a university-based program..
Symposia - Campuses usually offer undergraduate or graduate symposia once a year. If you plan to go on to a degree program in the United States, this is a great opportunity to see what students are currently doing in the field and maybe even meet your future academic advisor. Clubs - Depending on your ESL program, you may have access to campus clubs and collegial sports. 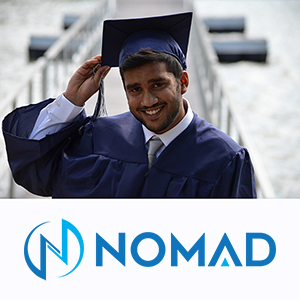 This allows you to find Americans or international students with similar interests and organize events! Enjoy anything from flag football and hiking to movies and food. You might also find a club with students from your country. ESL Office-Led Events - Your ESL office undoubtedly offers a variety of events as well. Such events may include a weekly coffee hour when you can practice your English with native and nonnative students. It might also include a college fair, where undergraduate and graduate admissions offices from around the state come provide information about their degrees and application processes. They might also offer annual cultural fairs. These fairs offer a chance for you to share your culture with American students. In addition to events, your ESL office may offer a conversation partners program, where you are paired with a native speaker to practice your English speaking skills. English Only - Be proactive! Start an English-only pact with yourself and get your friends to join. Remember, you didn’t go to all of this trouble to get to the U.S. only to be surrounded by your own language. There are so many opportunities for you and others to step outside your comfort zone and meet people from different countries, including the U.S.
Study group – What better way to practice speaking English, make develop friendships, and work on homework than creating a study group! The Georgia Tech Language Institute has more than 58 years of experience meeting the academic, professional, and social needs of international students from more than 100 countries. In addition to an excellent curriculum with learner-centered classes taught by highly qualified instructors, the Georgia Tech Language Institute offers all of the opportunities to use English outside the classroom that this article mentions. Georgia Tech Language Institute has full accreditation from CEA and is a proud member of UCIEP, an independent consortium of university and college-administered intensive English Programs in the United States, and EnglishUSA. 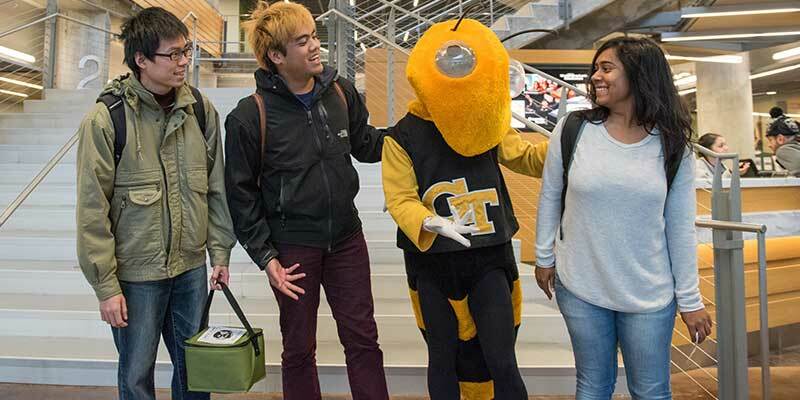 If you are looking for a program where you can make the most out of your experience in the U.S., read more about Georgia Tech Language Institute here. The Georgia Institute of Technology is a public research university located in the heart of Atlanta, Georgia. Founded in 1885, Georgia Tech is ranked #7 in public universities in the U.S. It offers top ranking engineering programs. Among other rankings, Georgia Tech is #1 for women in engineering and #8 for return on investment. Kate Kirk is a registration coordinator whose main expertise includes admissions, immigration advising, and liaising with EducationUSA centers.